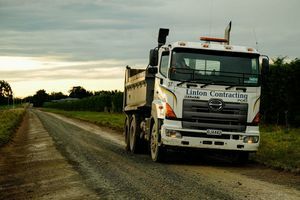 Lane construction and maintenance are part of the many farm work services offered. 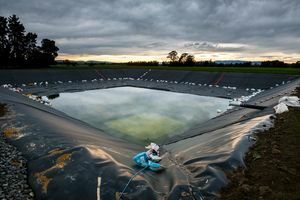 Linton Contracting Ltd are experts in Farm Dairy Effluent (FDE) ponds. Having a well designed and constructed pond will save you time and money when soil conditions are unsuitable for irrigation.